Over the five years that I have been blogging, I have become obsessed with free printables online. I don’t know what it is but whenever I see a great new printable floating around Blogland, I get all tingly inside. There are some insanely talented people out there who feed my obsession by creating a myriad of printables- from adorable little tags and labels, to highly detailed (and pretty) checklists that help me stay organized. 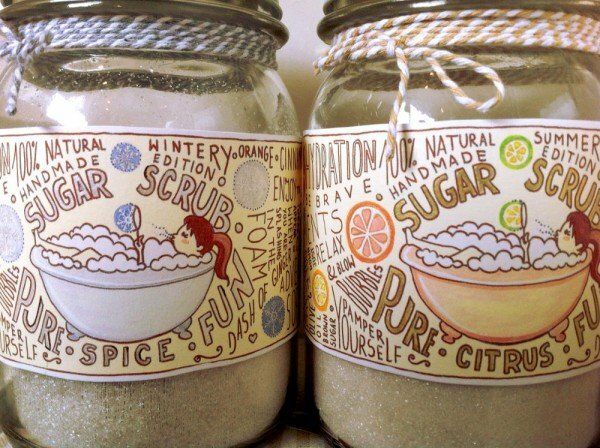 I collect them, covet them and use them almost daily. Today I thought I would share a few of my favorites. At the very top of my printable obsession list are the printables that come from the super talented creators from the blogs Printable Monogram and Printable Wedding. 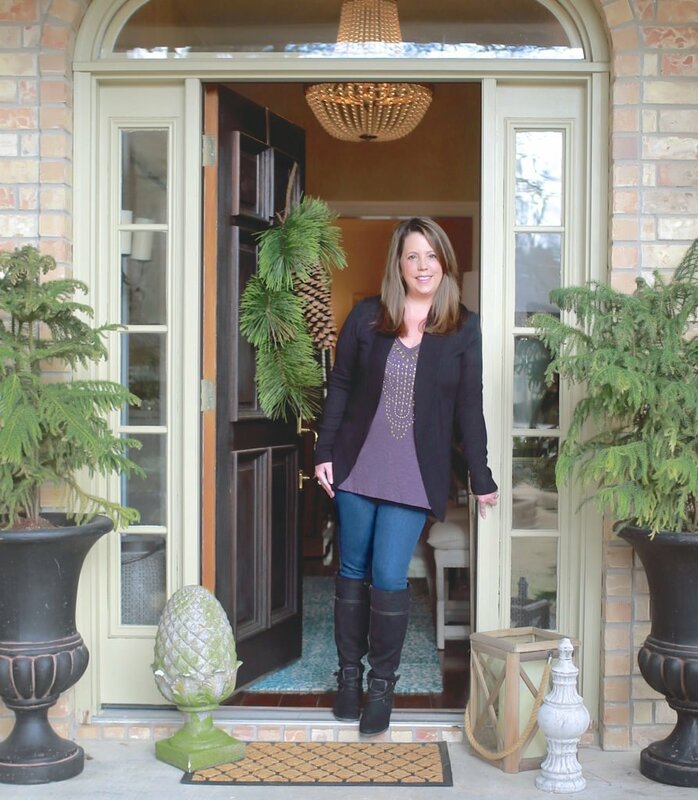 These ladies churn out the most fabulous printables you could imagine almost on a daily basis . I think they are the same people but I’m not a 100% sure. 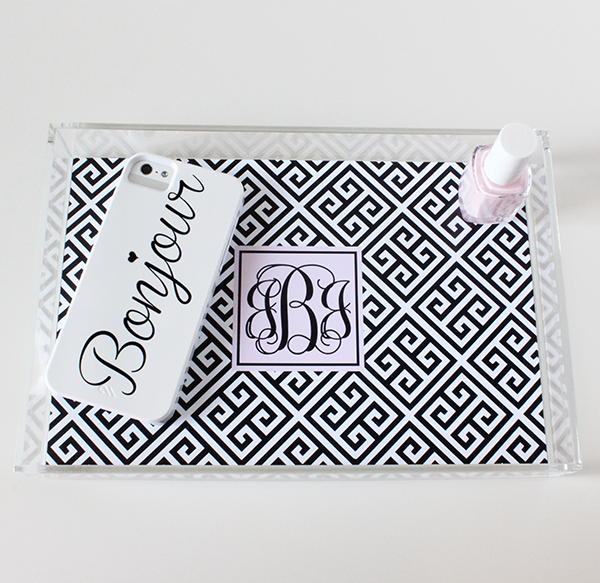 Next up are my favorites from Printable Monogram. 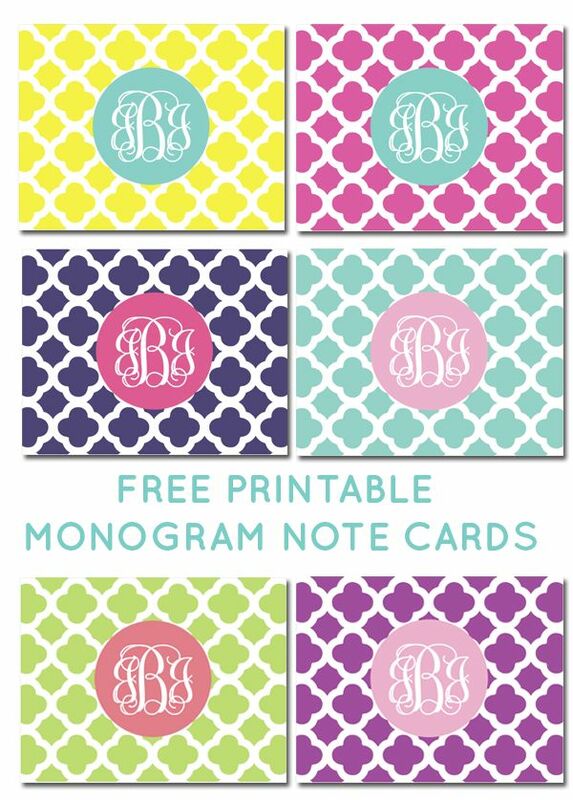 If you’re not familiar with Printable Monogram, the way it works is that you choose a printable design, choose a color (usually 15 color choices/combinations) and then you simply type in your monogram and print. It’s the coolest thing ever and I pretty much print from their site daily. 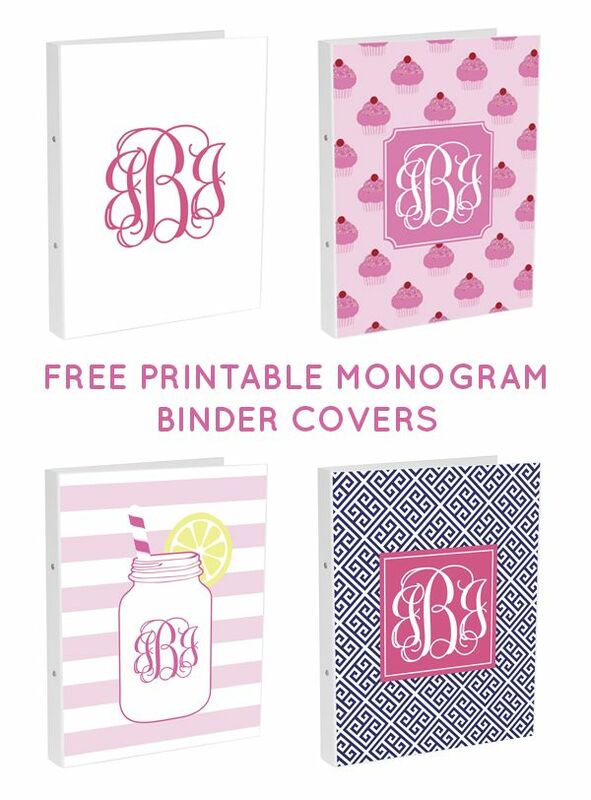 It’s great for binder covers, personalized note cards and labels and it’s great for personalized gifts too! 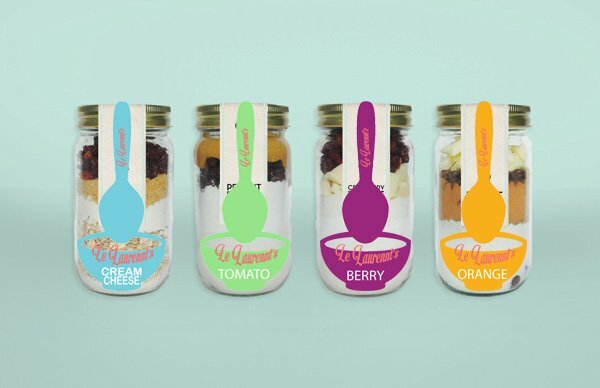 So much printable goodness found at Printable Monogram. I warn you, once you start looking around their site, you may be lost there for hours!! 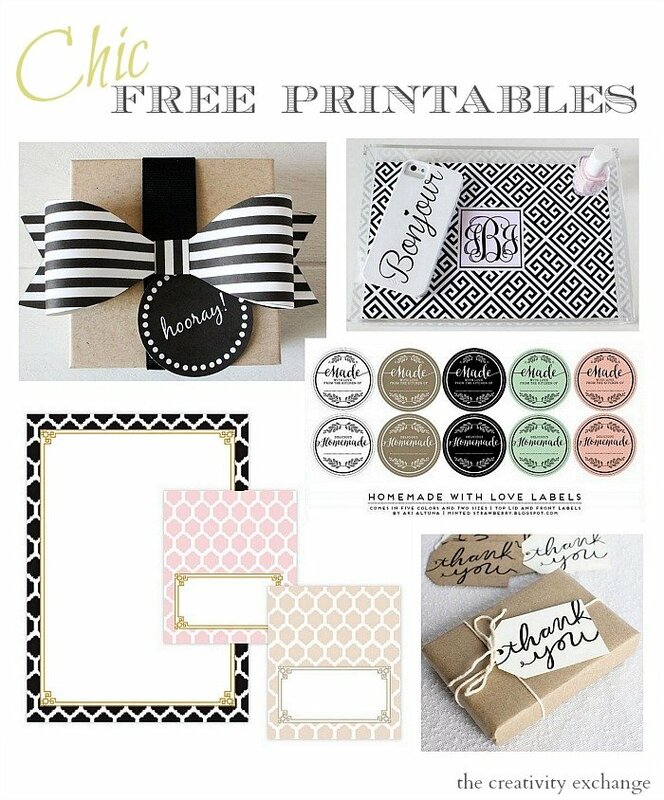 Another favorite provider of some of the best free printables online comes from my friend Russ at WorldLabel. 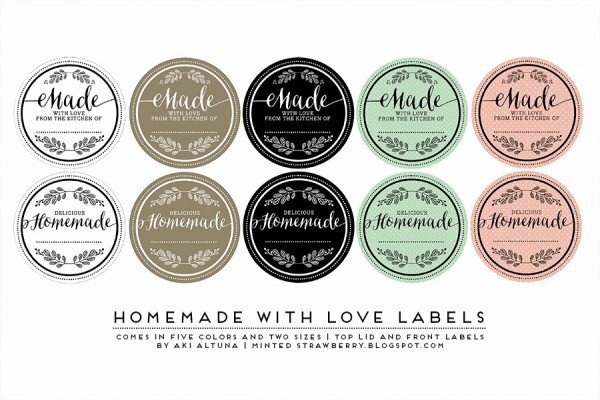 WorldLabel is an online store where you can buy all of the label paper for printing free printables and the blog is where they steadily share some of the internet’s best free printables. Thank you to Russ at WorldLabel for coming up with this super creative contest and thank you for asking me to be a part of it. On a side note, I get all of my label paper for printables from WorldLabel. I keep it simple and use the full multi-purpose 8.5 x 11 sheet label paper and then cut out my printables after printing. So what do you guys think? Have I tempted you into this obsession? 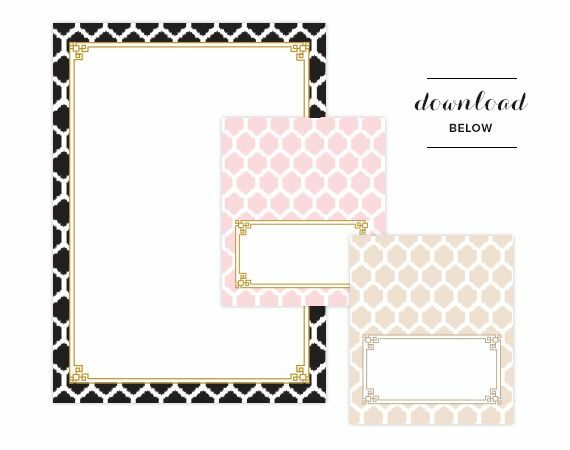 These awesome printables from all of these talented bloggers make it so easy to just download and print. I can’t thank these ladies (and gentleman) enough for feeding my obsession and bringing me tons of printable joy! 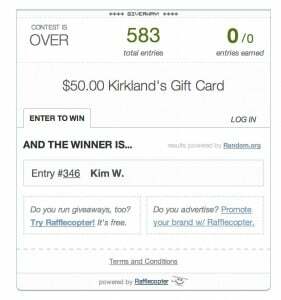 Thank you so much to all of you who entered the giveaway and thanks so much to Kirkland’s for sponsoring the giveaway!! If you happened to miss that getting organized with Kirkland’s post, you can find it here. Hi Cyndy! Thanks for featuring two of my printable sites – printablemonogram.com and printableweddings.com! 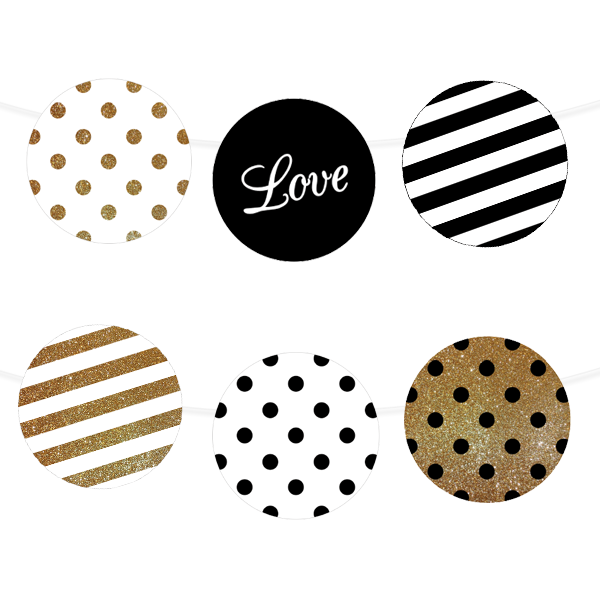 Have you checked out my printable party decoration site? It’s printablepartydecor.com Just thought I would let you know 🙂 I also upload free svg files to that site. I’ve been reading your blog for awhile now, so it’s an honor that when you feature my sites. 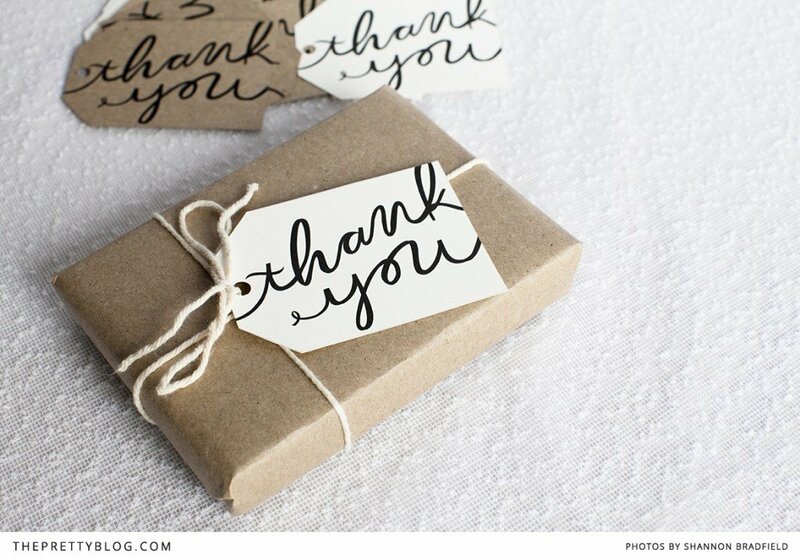 Thank you Jenny so much for all you do and all of the printable goodness that you share! No, I did not know about the printable party decoration site. Oh, boy… I can’t wait to check it out girl! Thanks so much! Thank you for introducing me to sites I’d never been to before. WOW…what incredible resources! I have been reading your post for ages but today I have to admit that I am so embarrassed to tell you that I really don’t understand what to do. If I have this right, all I need to do is find a label I love and then purchase the sheet label paper. But what kind of printer do you use? 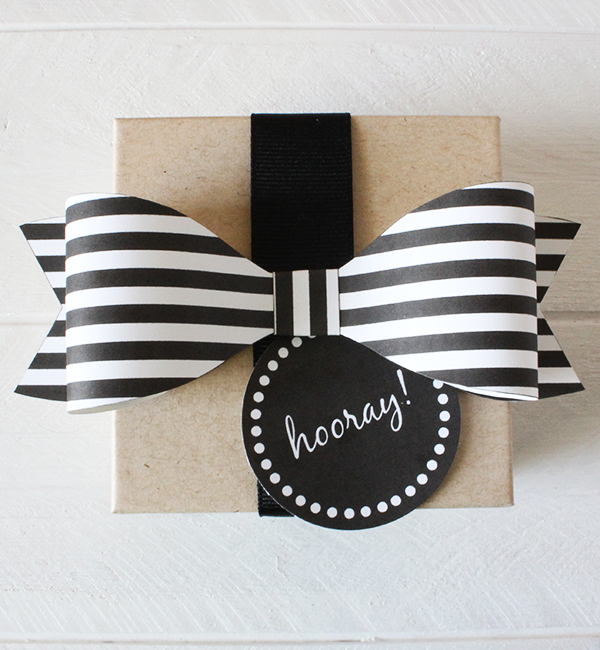 For instance, that darling black & white bow….is that on regular copy paper? ……isn’t that going to take a lot of ink to print the black lines? Or the binder covers? Won’t that be a lot of ink too? Am I making this too difficult or thinking about it all wrong? Please, please help me. I feel so stupid. 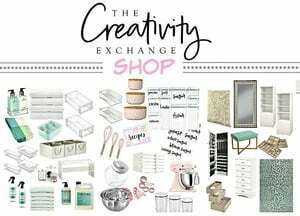 I would love to use all these ideas free or not!